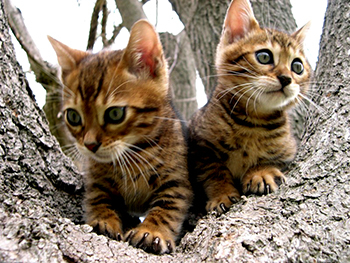 Bengals Australia Kittens bred from quality lines for health and temperament and raised with love. Available only to the very best of homes. Due to our high demand we have implemented a reservation list for our future litters. We are currently accepting deposits at this time, as always first picks come from deposits only. If you’d like to reserve a Bengals Australia Bengal Kitten please complete our bengal kitten reservation form. Partial payment of $300 is required to reserve a Pet kitten OR $500 for a Breeder/Show/Stud. We occasionally have kittens available at a lower price due to various factors. 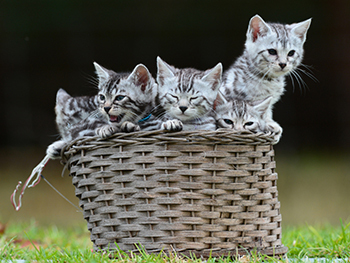 The bengal cat/kittens are guaranteed to be in good health, guaranteed FELV/FIV negative & currently Vaccinated & wormed, before they go, at the time of sale. It is guaranteed for a period of 72 hours of the time of purchase, if Vet checked with-in that time. The cat/kitten is guaranteed against congenital defects for six months. Should the cat die with-in that time as a direct result of a congenital defect, the cat/kitten will be replaced only if an appropriate autopsy is performed by a licensed Vet and a Vets certificate is provided as proof of cause of death (at the cost of the buyer).